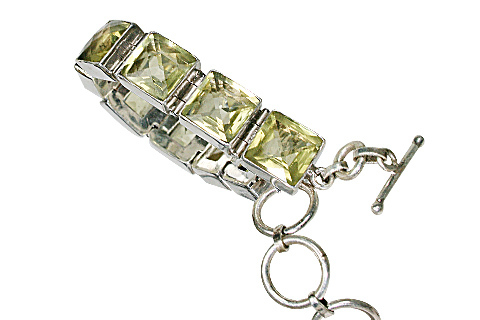 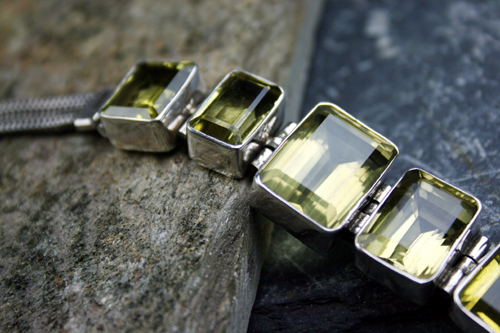 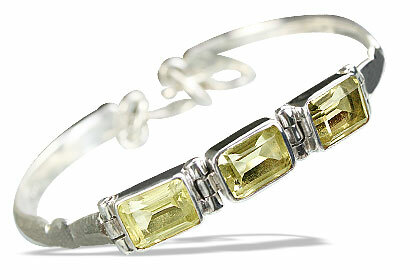 Lemon quartz, also known as yellow topaz, appeals with its striking clarity and sparkle. 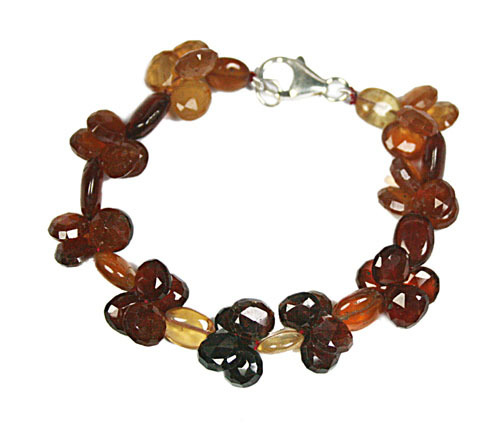 Ideal for making jewelry of different tastes and styles. 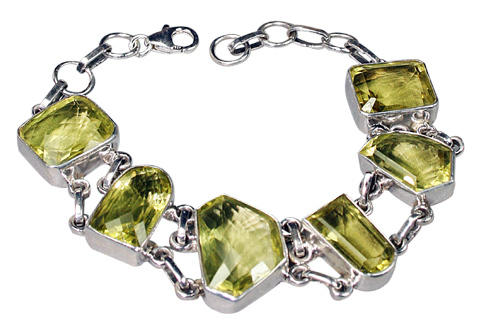 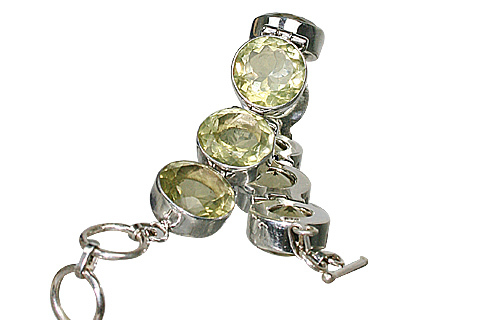 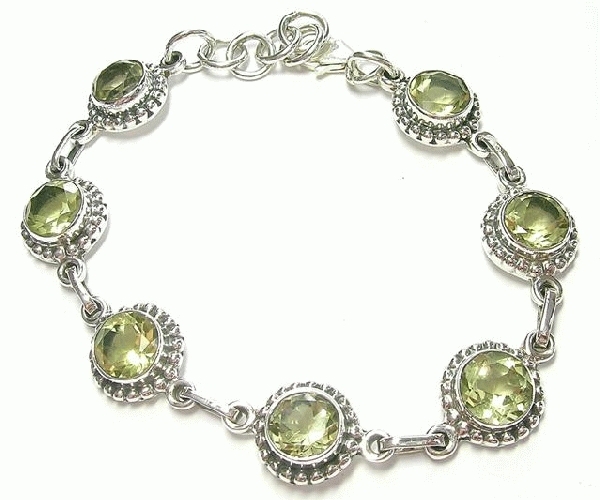 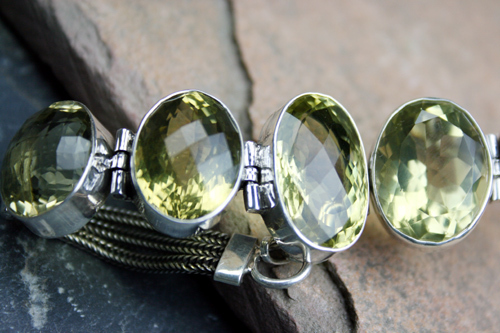 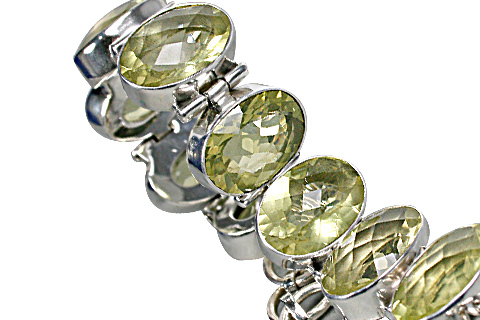 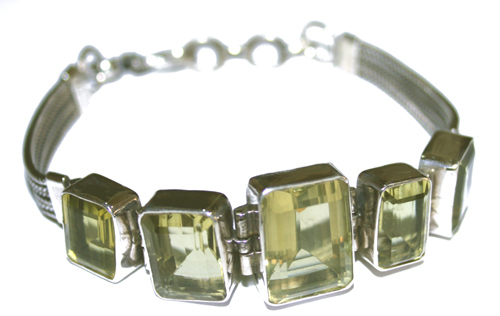 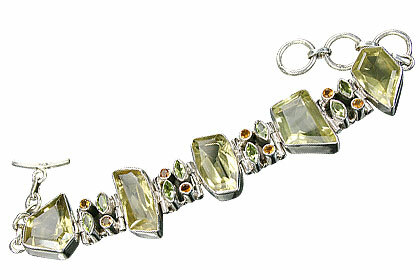 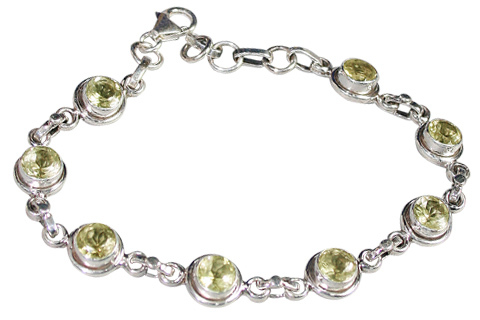 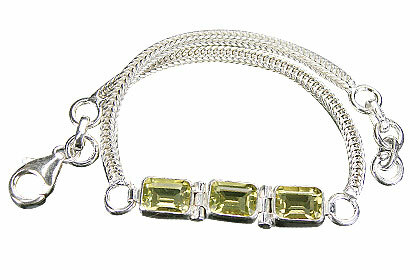 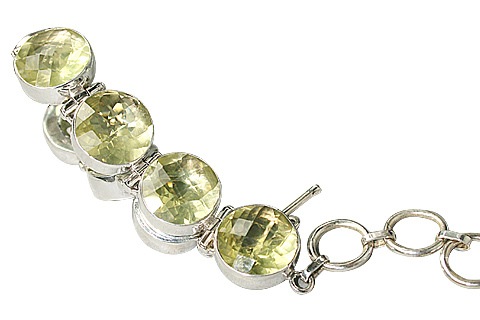 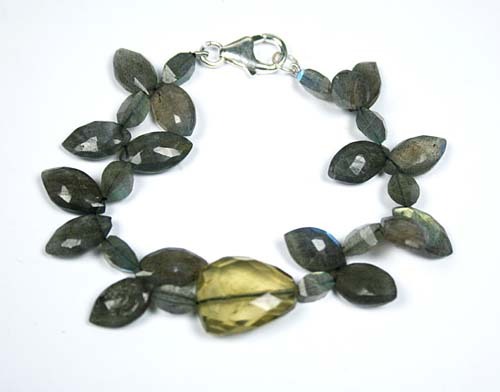 We bring you our collection sparkling lemon quartz bracelets with beads and dazzling silver bracelets.Simply stunning! 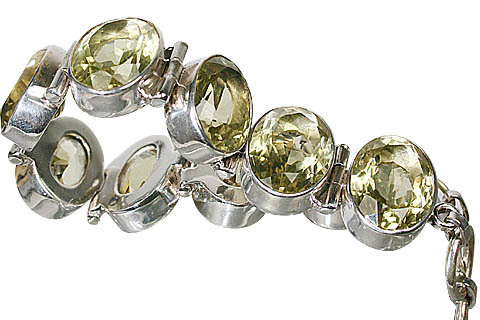 It is the lemon yellow variety of quartz that is used as a popular gemstone in jewelry owing to its easy availability, affordability and the ability to be crafted into a variety of cuts from traditional to very fancy. 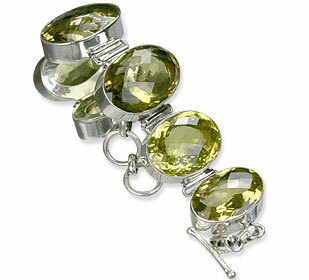 This fascinating gemstone looks magical when it is faceted.